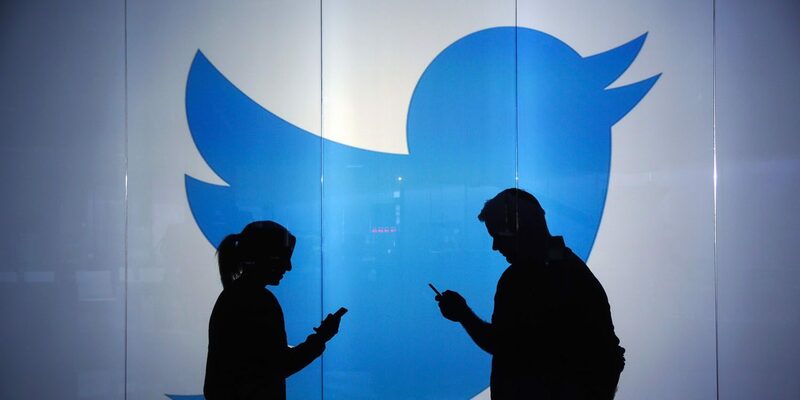 London, April 30 (IANS) After the massive Facebook data scandal, it has now come to notice that Twitter had also sold users’ data to a Cambridge Analytica researcher who collected the data of nearly 87 million Facebook users without their knowledge and permission, The Sunday Telegraph reported. Meanwhile, Twitter reported a revenue of $665 million — an increase of 21 per cent year-over-year (yoy) — in the first quarter of 2018. The micro-blogging platform now has 336 million average monthly active users (MAUs).